Luxury Bathrooms From Maison Valentina At Salone del Mobile 2017 – One of the most exciting fairs in the world of (interior) design promises to be a true wonderland to all interior designers, design lovers and design students that are looking for the inspiration and best trends. The exhibition will have some amazing pieces such as washbasins, mirrors, bathtubs, freestanding, among others. The focusing of the exhibition will be the Symphony collection, but it will also be featuring new pieces such as mirrors to elevate your bathroom to the higher standards of luxury. The Colosseum or Coliseum also known as the Flavian Amphitheatre is an oval amphitheater in the center of the city of Rome, Italy. With an elongated shape, the Colosseum mirror has a fusion of modernistic and classical elements depicted in the golden arches which turns this into an exquisite design piece and a perfect accessory for a luxury bathroom. Newton is an outstanding moment of inspiration. 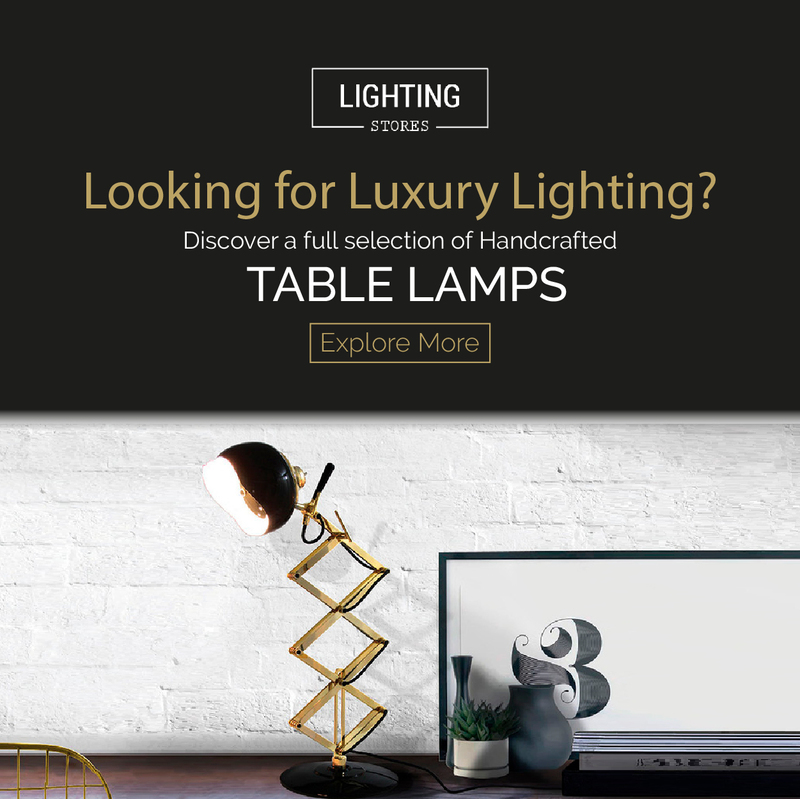 A luxury statement piece created in order to fulfill the needs of our clients that are looking for the best in contemporary furniture design mixed up with luxurious details and high-quality materials. Newton freestanding washbasin is a standout piece of international desire that distinguishes itself from all the other designs by its futuristic forms. The Crochet Perfume Display merges a traditional Knitting technique, with the best of Portuguese luxury furniture design. Inspired by the artisan method popular in Europe during the 19th century, the Crochet Washbasin is rich in texture and has a timeless classic design influence. Feminine yet futuristic, this creative design piece has feminine and seductive lines depicted in the shape of the slim golden legs and the refinement of the upholstered structure. Inspired in the most opulent stilettos, Stiletto Stool resembles the exquisite high heels of famous and iconic luxury shoe brands like Jimmy Choo, John Galliano or Yves Saint Laurent. Stiletto Bench is a desirable piece to adapt to any modern and luxury bathroom. With a vision to understand the past and interpret it through cutting-edge technology and contemporary design, we have created this emotional freestanding passionately inspired by music. Handcrafted with the finest materials (nero marquina marble and gold plated brass), this breathtaking piece – Symphony Freestanding Washbasin – is of genuine style, ensuring mystery and elegance. The golden gives a luxury touch to every bathroom. From the Symphony family, here is Symphony Bathtub made of white fiberglass and tubes of golden brass. If you thought that 2017 was going to be the year of the makeover projects (that you have been constantly delaying) in one of the most important rooms of your house, as is your bathroom, this is the perfect design fair for you to visit so you can see in first-hand never seen and must have pieces of Maison Valentina. Maison Valentina will surely elevate your bathroom to the next level! Where to find as during Salone del Mobile 2017 (aka iSaloni 2017): Hall_1 – Stand D06.